Best Camera Cell Phones Under Rs 15K | A camera is the 2nd most important things in a persons needs in his life. However, If you are photogenic and love photography, then you are definitely in the right place. Your budget of 15,000 is good enough to get the best camera smartphones which can be compared with DSLRs. These five smartphones offer you with the best pictures quality they can. Few of them can also beat DSLRs. Below here all of them mentioned. Note: In this post, we only talk about the camera of smartphones. I will also mention other features but not in details. So If you want to know other features or reviews about smartphone then visit the links provided below the smartphones. SAY "OK GOOGLE" To start! The combination of 12+20 Megapixel dual rear cameras makes this smartphone picture perfect. Like other high-end smartphones, this also has a camera of 20 megapixels. This smartphone with Full HD+ capacitive touchscreen display with 2160x1080 pixels and 403 PPI pixel density. This display matches the camera and displays you the best images quality. Below here are mentioned some other features of Xiaomi Mi A2. The sensors at the back with f/1.8 aperture and 1.25um pixel pitch. The best thing about the rear camera is that it can bin four pixels into one to create well-lit pictures. Mi A2 captures detailed and vibrant low-light photographs in no time. The results are quite +1 level from other competitors that are doing in this budget of 14000 INR. It has got portrait mode and blur background enabled to look the image artificial. Click Here To Read The Reviews From the real people who bought and used this smartphone. Also, Read All you need to Know about Upcoming one Plus 7. The Image sensor and AI(Artificial Intelligence). The combination of 13+2 MP Dual rear camera with Ultra HD, Live Mode, AI Bokeh, HDR, Face Beauty, AR Stickers and many more. 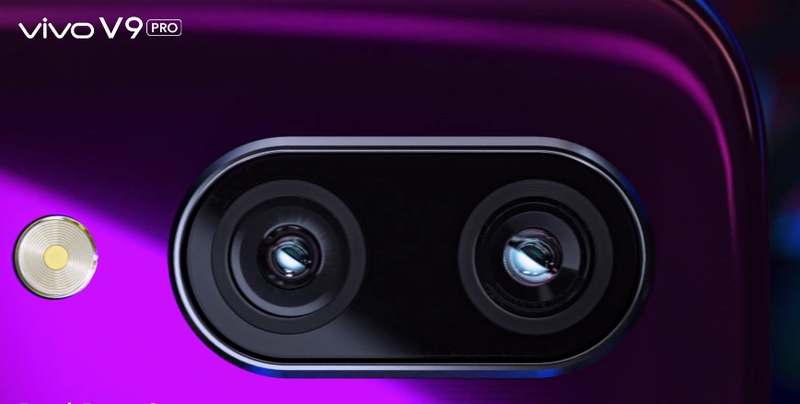 While coming on the front camera, it has 16 MP AI Selfie camera with Face Beauty. AI HDR, Bokeh effect, Group selfie, Live photo, AR stickers etc. Also Read: Black Shark Helo First Liquid Cooling smartphone. Redmi Note 5 is giving you the best image quality it can give at the price of 12000 only. 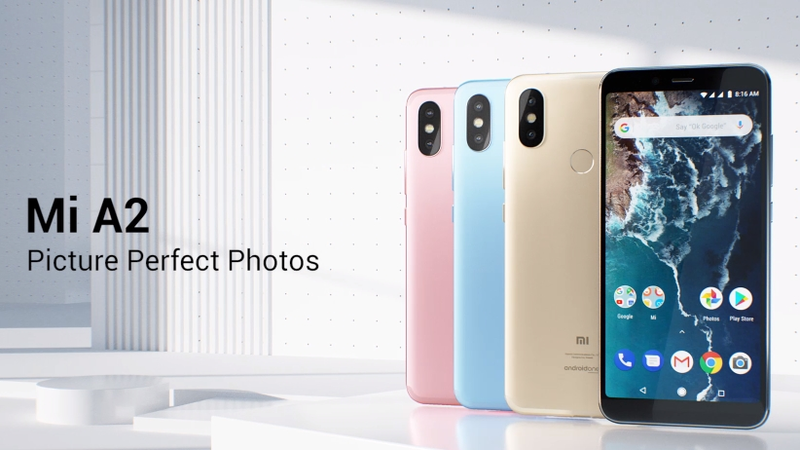 Xiaomi entered the dual camera game with the Redmi Note 5 Pro's 12+5MP dual camera unit. The front camera works as a depth sensor and is actually quite reliable in taking good portrait shots with AI. It also takes well-detailed and High definition shots in the daylight. It has an only weakness is low-light photography. This doesn't perform well in the game of low light. The Honor Play is also known as the gaming smartphone. However, it also a good enough camera phone and also knows how to use a lot of AI-centric features to improve the images. You have got the portrait mode, Artificial intelligence recognition and machine-learning based stabilization to aid your low-light shots. The blend of all these sensors and softwares delivers you the best picture quality. This smartphone uses kirin 970 and Turbo GPU for better FPS while recording HD video. The camera set up on the Samsung Galaxy A6+ is good for all daytime mostly indoor photos. Whether it's taken through the front camera or back. The combination of 16+5 MP dual camera really clicks great pictures. This smartphone mainly focuses on Live Focus mode is capable of creating good-quality Bokeh-style shots. On the other hand, it has a 24 MP front camera which beats other smartphones at this price. All I can say is this is not a good phone for Low Light photography. In place of that, it has got great and unbeatable high-end features. A budget of 15000 to 20000 is a good amount for buying smartphones. If you are in search of good camera smartphones in India then these are the available option for you guys. So guys If are looking for more smartphones like this then head to the Amazon site from here >>> Best camera Smartphone.